The Healthy Cleveland – Healthy Eating Committee is busy this year! In addition to conducting observations of Cleveland high school vending machines, the committee is going upstream and looking at food policy. Led by American Heart Association’s Lisa Wheeler-Cooper and Healthy Cleveland’s Jessica Jurcak, the committee is focusing on two major projects in 2019. First, committee partners are coordinating with the Cleveland Metropolitan School District to conduct inventory observations of existing high school vending machines. With the updated CMSD Wellness Policy, all competitive foods must also meet the USDA Smart Snacks nutrition guidelines, which includes vending machines. These food and beverage item observations are follow-up to a prior School Environment Assessment Study conducted in all K-8 buildings by the Prevention Research Center for Healthy Neighborhoods at Case Western Reserve University. The Healthy Eating Committee will present findings and recommendations to CMSD staff by this fall of 2019. 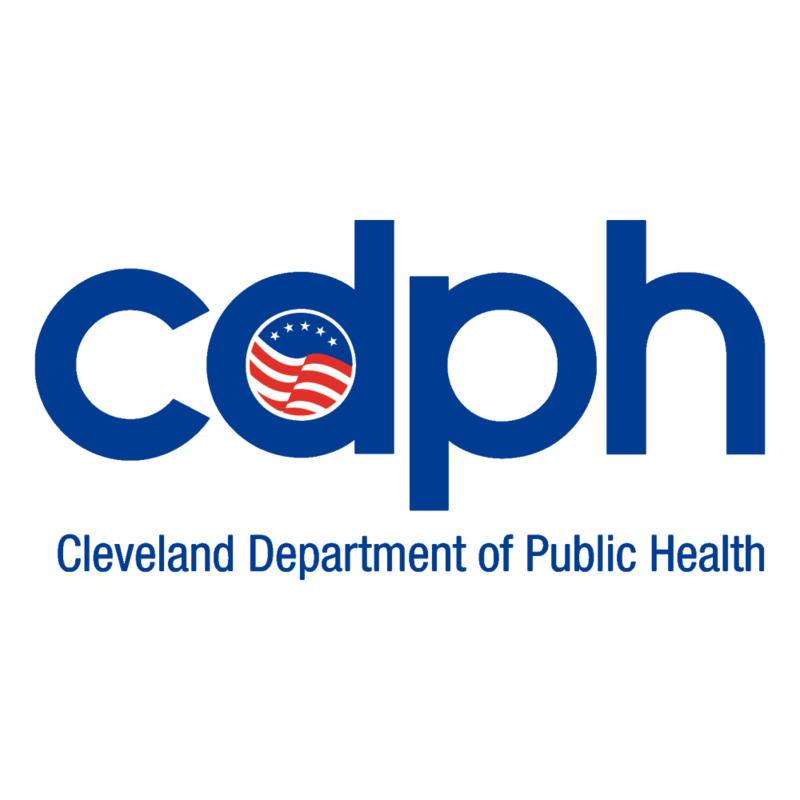 The second major project in 2019 is a policy approach to reducing sugar consumption in Cleveland. The Healthy Cleveland Initiative secured a one-year technical assistance grant with the Harvard University Food Law and Policy Clinic (FLPC) to build coalition capacity and aid policy efforts. Eating patterns play a large role in weight management and chronic disease development. In Cleveland, 35% of adults are obese and 14.6% have been diagnosed with diabetes (BRFSS 2015). Furthermore, according to Better Health Cleveland’s 2009 Community Health Checkup, three out of five people with diabetes have other serious health problems with complications including stroke, heart disease, and kidney failure. There are disparate rates of obesity among both Cleveland adults and youth for racial and ethnic minority populations. Regarding dietary behaviors among Cleveland youth, 62% and 61% of Black and Hispanic middle schoolers reported drinking one or more sodas the day before, compared to 38% of White middle schoolers, and 78% and 72% of Black and Hispanic middle schoolers reported eating fast food one or more days in the last week compared to 62% of White middle schoolers (YRBS 2016). Sugar-sweetened beverages such as pop/soda, sports drinks, and juice drinks are the number one source of added sugars in our diets. The first introductory meeting with coalition partners for this grant work was held in December 2018, and the committee welcomed Harvard FLPC colleagues to the second meeting this March. Coalition partners have been brainstorming and discussing a variety of general policy options including sugar-sweetened beverage taxes, default menu choices, service standards, and more with a goal of learning what is potentially feasible in Cleveland. Keeping equity, community readiness, and community engagement in mind has been a top priority for the group. After coming together in December, the coalition developed a number of questions about the feasibility of implementing different policies in Cleveland. Our Harvard FLPC colleagues did some background, legal research to share Cleveland-specific information and answer questions. We learned about the history of sugar-sweetened beverage taxation in Ohio, different approaches to making healthy options the default on restaurant menus, and key areas to examine within nutrition service standard guidelines. All of this information facilitated a great discussion around the table. With this background information at hand, the coalition plans to create a community engagement action plan to share with, learn from, and invite our community residents to come together around potential efficacious policy solutions. If you are interested in being involved with this work, let us know! We are always looking for resident voice and additional community partners to enrich our work.